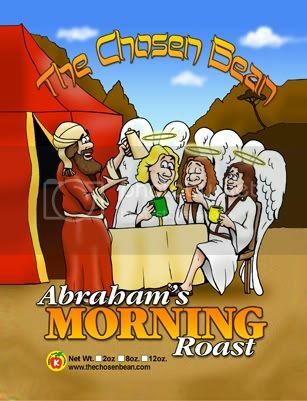 The Chosen Bean Abraham’s Morning Roast Coffee 12oz. A unique blend that is a light, lively coffee that offers a mouth full of flavor. Its a tasty, balanced coffee that you’ll enjoy all day long!